THINK BIG! is an initiative of German Mechanical Engineering Industry Association (VDMA) and its members. 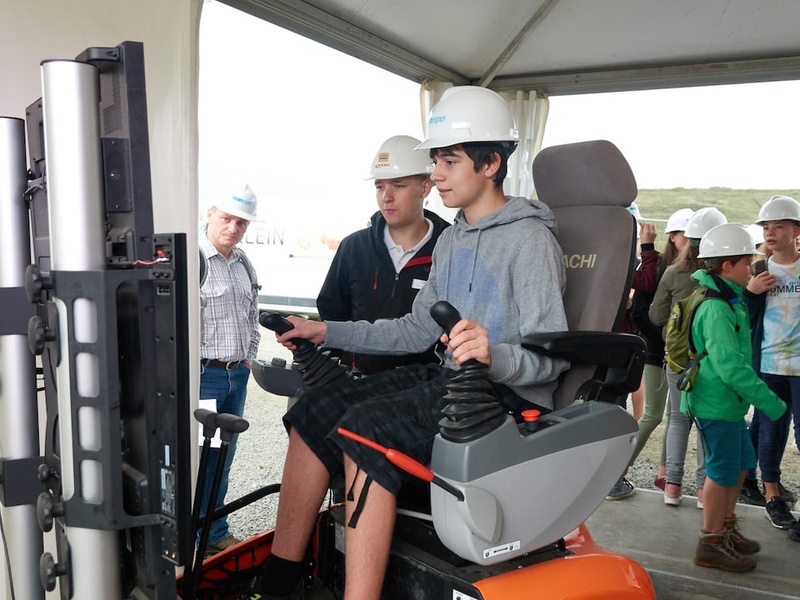 The aim is to get young people interested in technology, technical professions and technical studies, and so to positively strengthen the image of the industry and the respective apprenticeships. 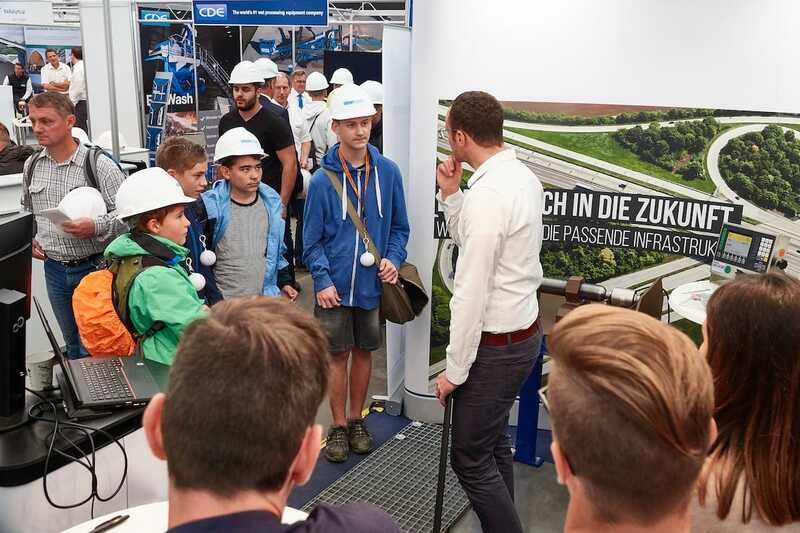 With its emphasis on the practical, this demonstration exhibition offers the perfect platform for this! THINK BIG! 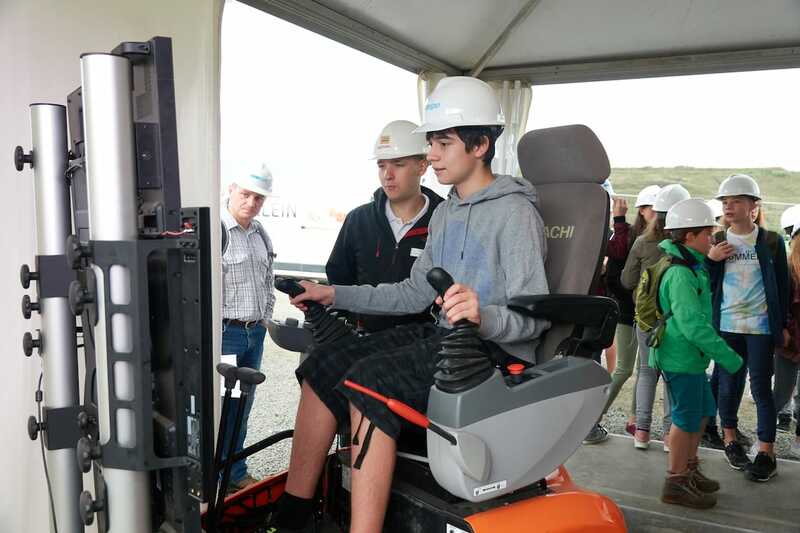 at steinexpo makes it possible to gain information about training courses and professions beyond the "mainstream" and to develop ideas for the professional future. As an exhibitor, you have the opportunity, as a partner of the initiative, to make a special contribution to the future of both the construction and raw materials industries and the supplier industries. Would you like to support the THINK BIG! initiative? Visit the VDMA website for more detailed information.